Understated yet chic, NYDJ Lori Leggings in super soft stretch denim. Designed to make you look and feel one size smaller. 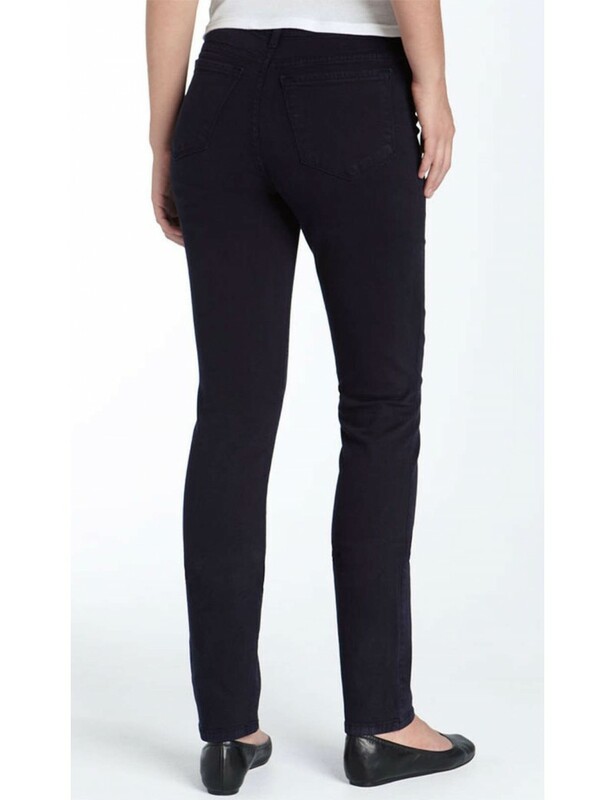 Understated yet chic, NYDJ Lori Leggings in a super soft stretch denim. Designed to make you look and feel one size smaller.